Senator Victor Ndoma-Egba, the Chairman of the Niger Delta Development Commission (NDDC), has felicitated with President Muhammadu Buhari as he clocks 75 years of age. 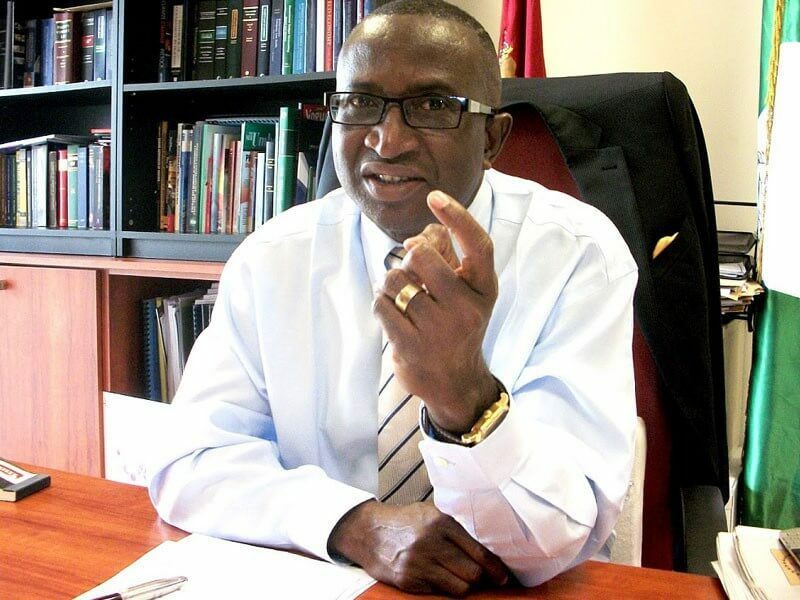 In his birthday message to Buhari, Ndoma-Egba thanked Allah for restoring health to the president and granting him long life. The NNDC Chairman also said under President Buhari’s watch, ‘progress, peace, unity and prosperity’ are steadily returning to the nation Nigeria. “We are gradually being restored to our deserved standing among the comity of progressive nations. “This administration is fighting corruption and repairing our value system; diversifying our economic revenue base, creating jobs and economic opportunities for Nigerians and bringing succour to the insurgency-ravaged North-East.